Cryptocurrencies are touted to be the future of the global economy. Digital tokens are being adopted in several countries, despite the hostility from major economies like China and India. Economists and industry analysts have predicted that cryptocurrencies will cover 50% of global transactions as early as 2025-2027. Countries like the US, the UK, the UAE, and Russia are all taking giant strides in terms of crypto adoption. In fact, the global payments space has witnessed a vast emergence of cryptocurrencies, as many MNCs are now accepting digital tokens as valid payments. Several big corporations, including JPMorgan, Facebook, IBM and TCS, have entered the crypto space with a bang. JPMorgan and Facebook went on to launch their own Stablecoins, targeted towards cross-border transactions. On the other hand, technology giants like IBM and TCS are tying up with cryptocurrencies for their platforms, as IBM adopted Stellar for its World Wire global payments platform, and TCS is teaming up with Ripple and XRP for various projects. Further boosting the adoption spree, European countries Slovenia and Croatia has revealed plans to accelerate crypto adoption in their countries. Slovenia-based Elipay, a crypto shopping platform is taking efforts for crypto adoption in its homeland. The platform also marks Croatia as the logical destination for future expansions. Elipay functions through a mobile wallet app, available for Android and iOS, which provides users an extra time to pay using digital tokens. The wallet allows users to use Bitcoin (BTC), Bitcoin Cash, Ethereum (ETH) and the homegrown crypto asset ELI. Users on the platform can now pay for a wide variety of goods with all of these cryptocurrencies. In fact, more than 300 retail stores in Slovenia are now accepting cryptocurrencies, with several of them in Bitcoin City. Apart from this, Bitcoin City is also a significant logistics centre. Therefore, newer innovations introduced to the Bitcoin city will have an impact in other areas too. Dejan Roljic, CEO of Elipay’s parent company, Eligma, stated that the large scale adoption of digital currencies is the result of providing easy access to crypto payments to one of the largest shopping regions in Central Europe. Roljic further added that the company has a large number of unique services and product genres focused on end-users, including services for food, drinks, sport, and leisure. Recently, InTaxi, the online cab booking service, joined the platform. This will allow Slovenians to pay rides through cryptocurrencies. Unlike many countries, the central bank of the country, Bank of Slovenia has been supportive of the crypto space. It has permitted users to add Euro value to Elipay through their debit and credit cards. This has opened the doors of SEPA for Elipay. Banking on domestic success, Elipay has laid down plans for global expansion, starting from the neighbouring country, Croatia. The expansion to Croatia seems to be a natural move, as the country has a similar culture, language and demographics, apart from being a stable economy. 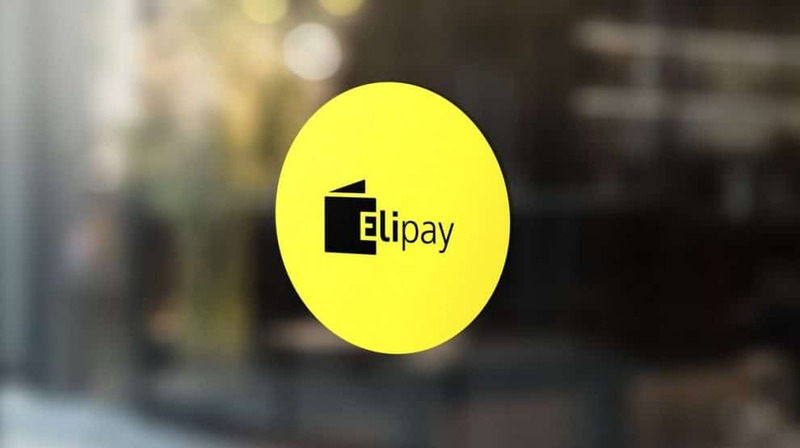 The company announced on first of this month that the platform, Elipay, can officially operate in the neighbouring country. Eligma has already started localization and meeting with local ERP service providers. Roljic further stated that the company aims to expand its reach in 500 locations across Slovenia and Croatia, which would establish South Eastern Europe as a major player in the crypto space. Though the numbers aren’t as lucrative as in the US or Asia, but, it definitely shows that people of the Balkans are ready to adopt digital tokens in daily usage.